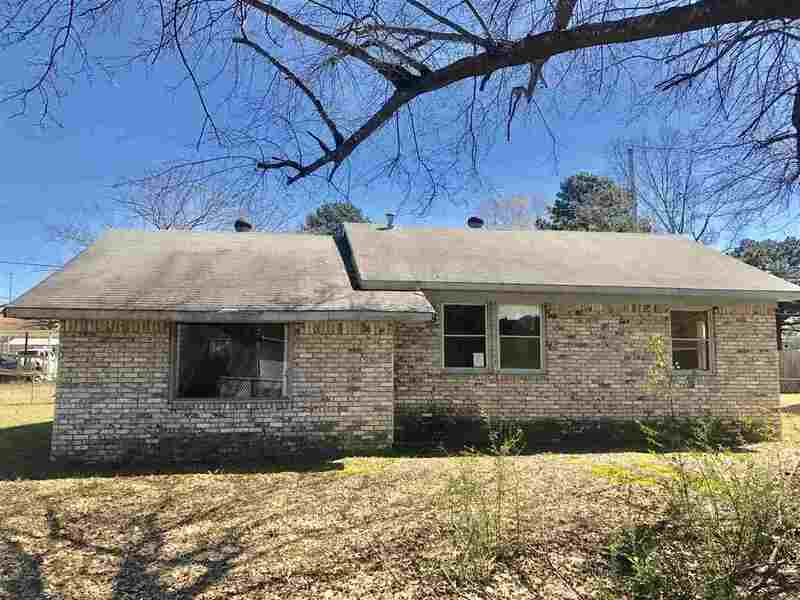 Brick Home with 3 bedroom and 2 bath. Would make a great investment property or Starter Home. Garage behind home does not belong to this property.